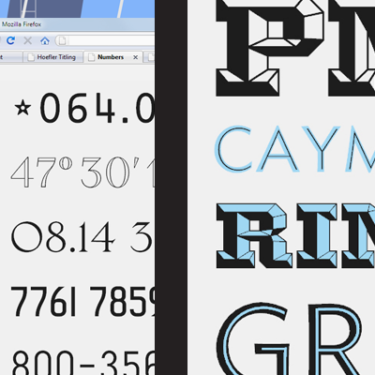 Is fine typography on the web at long last a reality? This summer, distinguished type designers Hoefler & Frere-Jones launched Cloud.typography, which brings a new generation of tools to designers, and sets a new standard for readability on the screen. Join Jonathan Hoefler, recipient of the 2013 AIGA Medal, on a tour of H&FJ’s four-year project to bring fine typography to the web. You’ll see how H&FJ adapted its library of famous typefaces for the web, learn some new ways of looking at type that are essential to the cross-disciplinary designer, and see how the web can be a truly great medium for elegant, articulate, and expressive typography. Jonathan is the H of H&FJ, the type foundry named by Fast Company as one of the most innovative design companies in America. H&FJ is behind some of the world’s favorite typefaces, including Gotham, Sentinel, Knockout, Tungsten, and Archer. Hoefler’s work is in the permanent collections at the Museum of Modern Art and the Smithsonian. 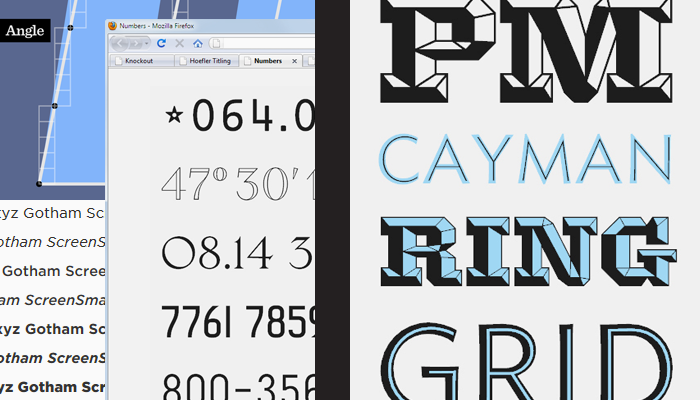 A two-time honoree of the National Design Awards, Hoefler received the AIGA Medal in 2013.